Introduction:The primary science series is one of the primary educational aids scientific experiment, students will assemble their own homemade learning tools, to cultivate children's ability and knowledge, let the children play high school science, grow up happy in the learning sciences . the general direction of the twenty-first century education, students experiment and practical ability is the trend of education reform, Elementary Science Products, is hoping to provide a strong service for education, training the next generation of scientists for the country. 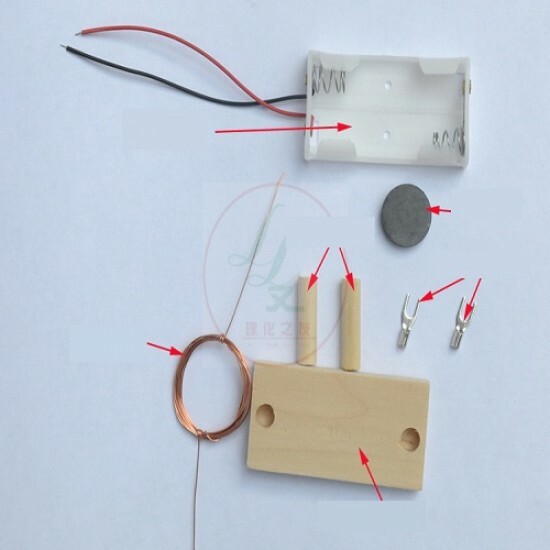 Description: This is a small and easy to build DC motor for learning basics of electric machines.